We are instrumental in offering a wide range of Turmeric Spices to our clients. Application: Food, Nutrition, food supplements etc. Purity: 100% Natural & Organic. Vitamin C: Antioxidants, Anti-inflammatory and used for so many ailments including Cancer. 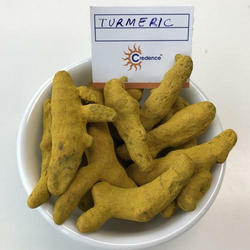 For catering the variegated needs of our clients, we are deeply engrossed in offering the best quality Natural Turmeric. 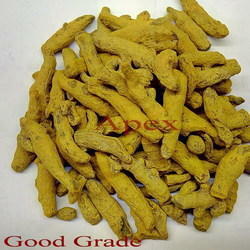 Turmeric fingers of different origins like Allepey , Sangli , Nizam , etc and with curcumin 1-8% is available.